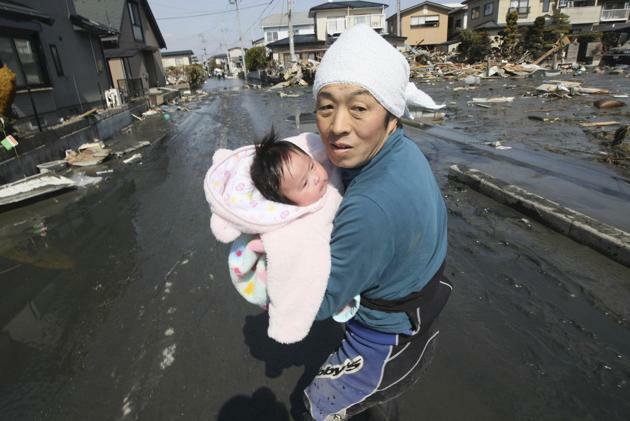 On Friday, March 11, Japan was hit by one of the largest earthquakes recorded in human history. The 8.9-magnitude quake triggered a massive 10-metre tsunami that swept away entire towns, ships and even fighter planes. Thousands are dead, and many more are missing or injured. The death toll could exceed 10,000. Millions of survivors are struggling to cope, with no drinking water, food and electricity. They are taking shelter in schools and stadiums to escape near-freezing temperatures. Major aftershocks are expected in the coming days. Japan has often donated when other countries have experienced disasters. Yahoo! India is compiling information on the crisis. Here are some numbers and links you may find useful. (If you have friends or relatives in Japan, and would like to know their status, these are the numbers. The embassy says no casualties have been reported among Indians in Japan). WorldVision: Their assessment team has arrived in the quake zone to assess the needs of survivors and prepare supplies for the homeless. World Vision also plans to establish child-friendly spaces so children affected by the disasters can resume normal childhood activities and experience structure and security. Mercy Relief: The organisation is accepting donations to procure relief supplies. It has deployed a two-man preliminary disaster response team to Japan to ascertain ground needs and procure relief supplies. The team helps distribute supplies with UN agencies, and will address the need for food, water and quilts.